Annotation: This resource is directly related to its literature equivalent and filled with a variety of cross-curricular lessons to do before, during, and after reading the book. 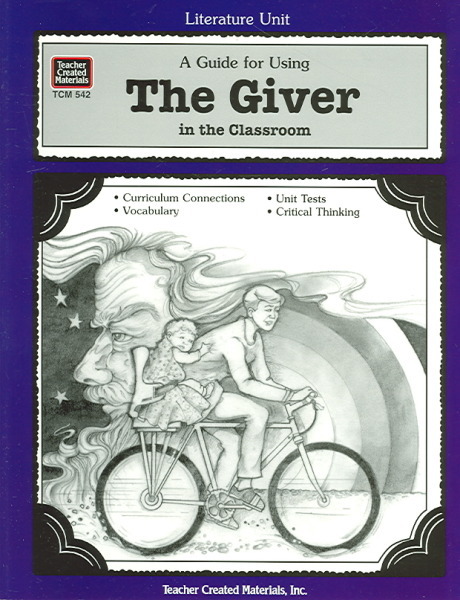 This reproducible book presents an exciting approach to teaching well-known literature! It includes sample plans, author information, vocabulary building ideas, cross-curriculum activities, sectional activities and quizzes, unit tests, and many ideas for culminating and extending the novel.